Happy 4th July to all of my US friends and i hope you had a great day and enjoying this long weekend. Today i have a simple and very familiar manicure to show you. I did a little haul on my trip to Prague and bought some Essence and Catrice polishes. 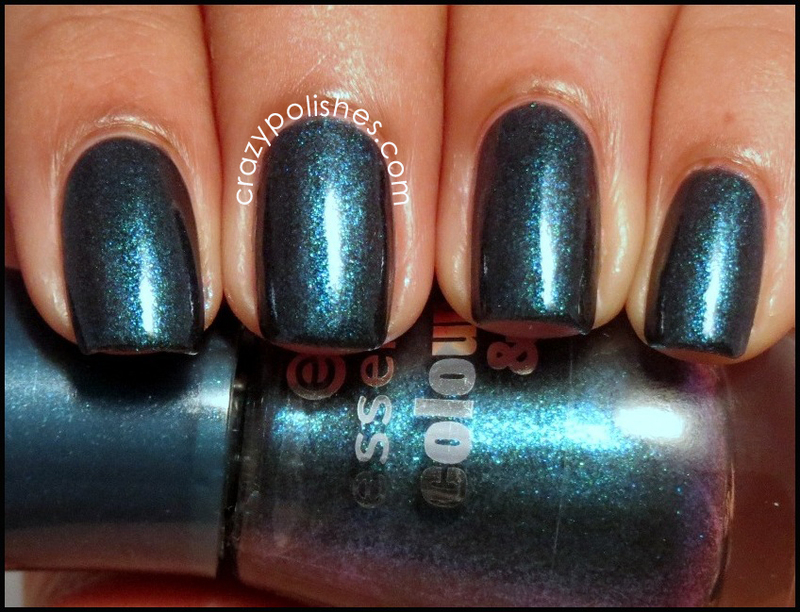 Essence Miss Universe is among them.Its a very beautiful greenish blue shade. The color itself is very pretty but in bottle it seems like a duo chrome polish with purple hints which didn't transferred on the nails. Formula is sheer and patchy so requires 3 thin coats for complete coverage but its worth it due to that sparkle it has. 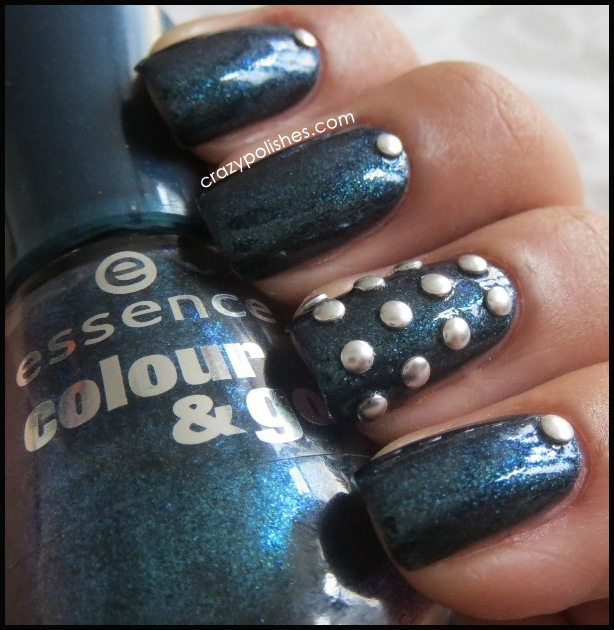 3 thin coats with a coat of seche for above pictures. 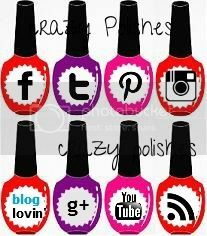 In the above picture you can clearly see the purple hints in the polish bottle.. It would be amazing if they get transfer on nails.. I got these Born Pretty Store round stud few time back. 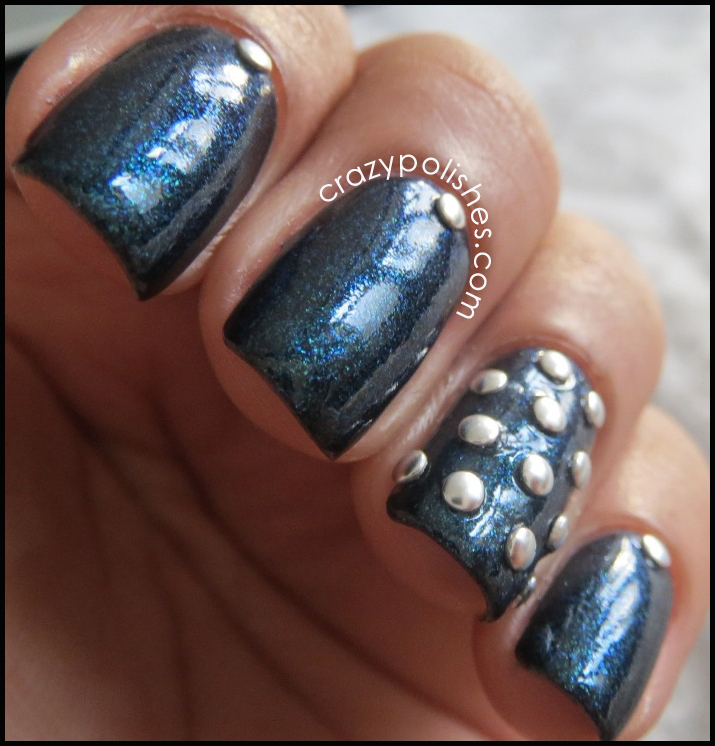 I posted a tetris manicure with their square studs few time back(you can check that here). 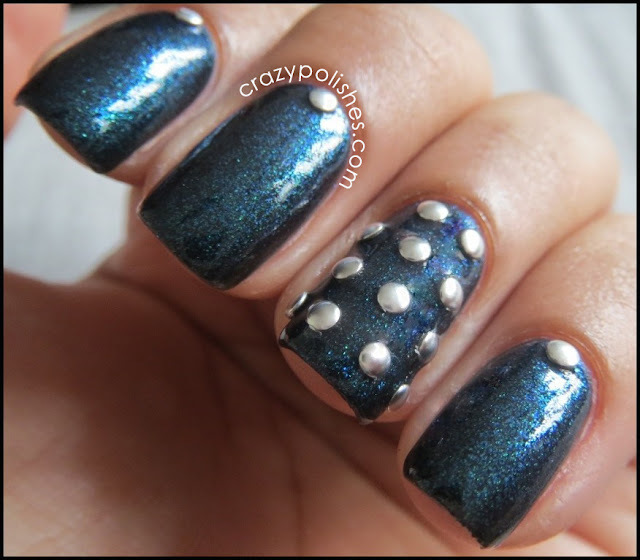 This one is rather simple and quick as when i am in hurry and dont have enough time than i prefer to do manicure with either effect polishes or use nail art decoration and also i find these nail art studs very chic. I actually created two different accent nails with these nail art round stud. You can buy these round studs directly from Born Pretty Store here. 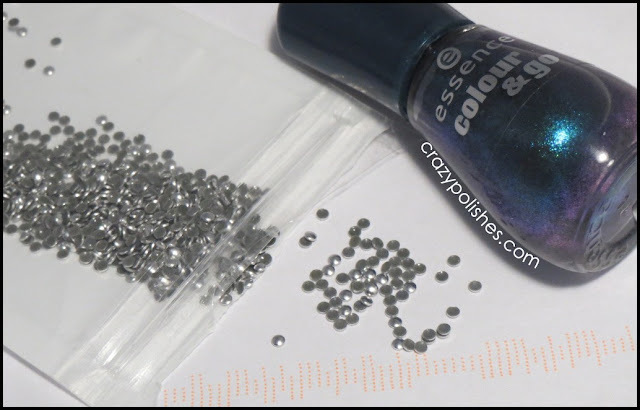 UK ladies you can buy Essence Miss Universe directly from our very own Sally Magpies along-with lots of other options. 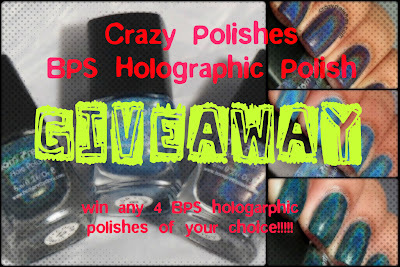 Also, if you dont know yet than i am having a giveaway on blog where you can win any 4 Born Pretty Holo Polishes(reviewed here) of your choice. So which version of accent you like more? ?